Vila Franca cheesecakes liqueur produced in the island of São Miguel by Lima e Quental company. Vila Franca Cheesecakes is one of those flavors that are mix up with the very identity of the island of São Miguel and the Azores. 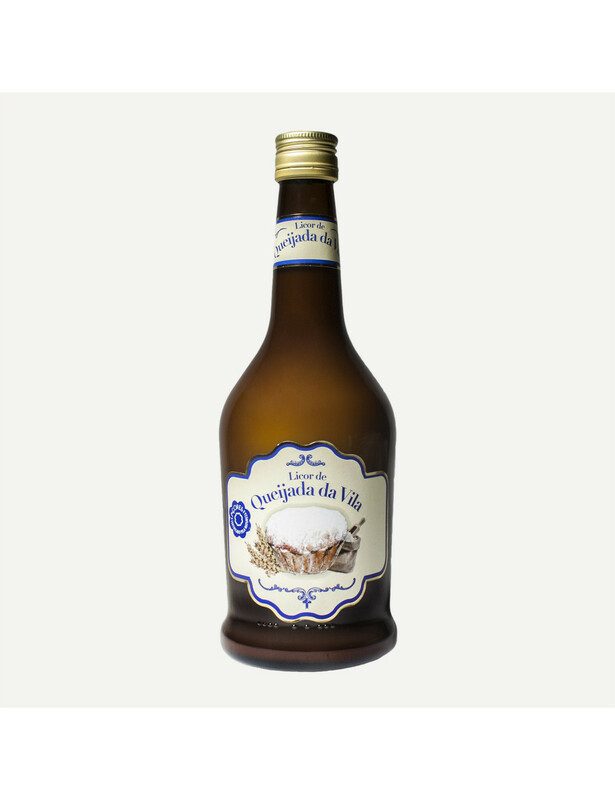 Now, you can discover and keep close to this unique flavor, for a long time, with this liqueur. Ingredients: Water, alcohol, milk and Vila Franca Cheesecake.